As Europe counts down to implementing its General Data Protection Regulation, which will require EU-wide data breach notifications for the first time, similar efforts to enact a single federal law in the United States remain stalled. 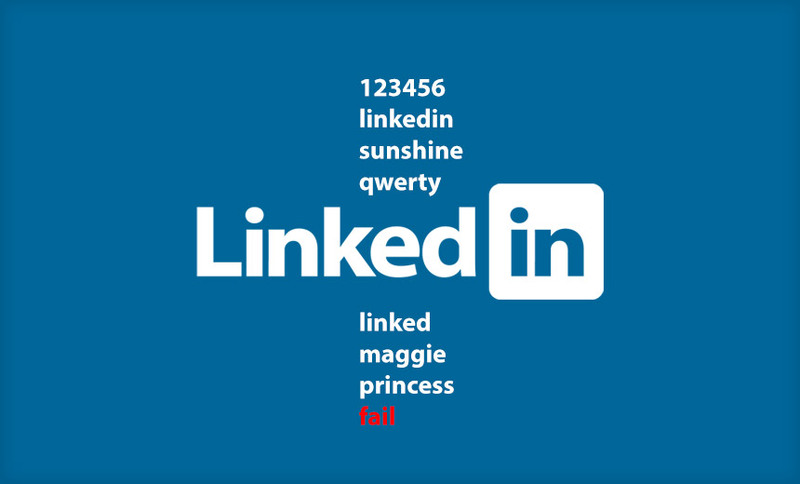 LinkedIn failed to force all users to reset their passwords after a 2012 breach of at least 6.5 million credentials came to light. 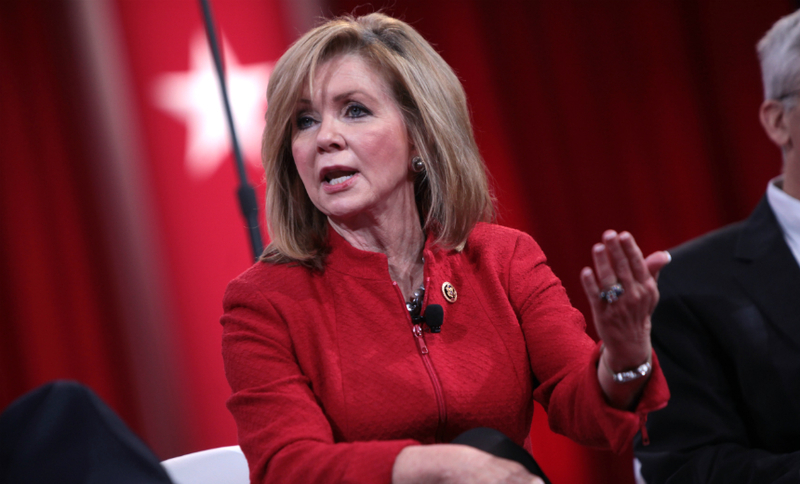 But it turns out the breach actually compromised 167 million accounts. Whoops. 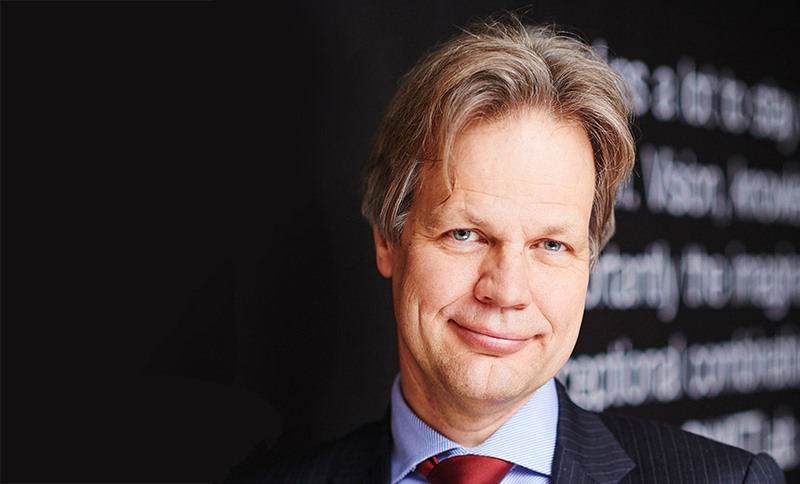 After blaming a recent spate of bank robberies on banks' poor information security practices, SWIFT has changed its tune. Now it says it wants to help financial firms spot related fraud and better share information about unfolding threats. 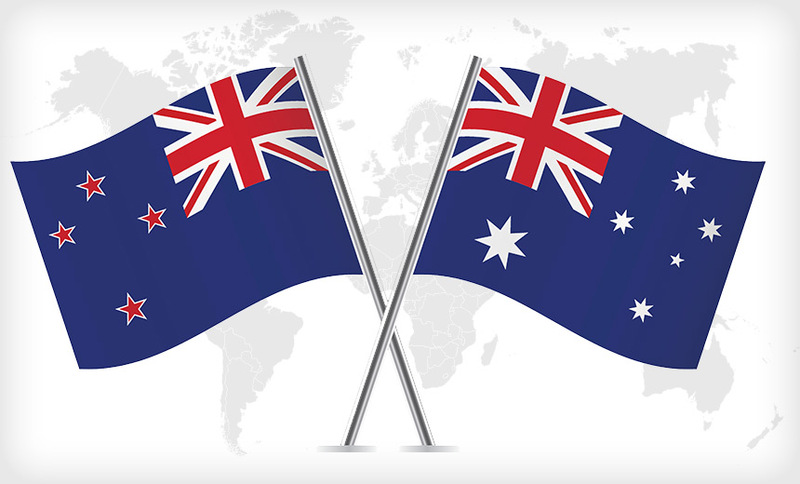 Neither Australia nor New Zealand currently has laws on the books requiring organizations to notify people affected by data breaches. But both countries do say they are committed to introducing that requirement. 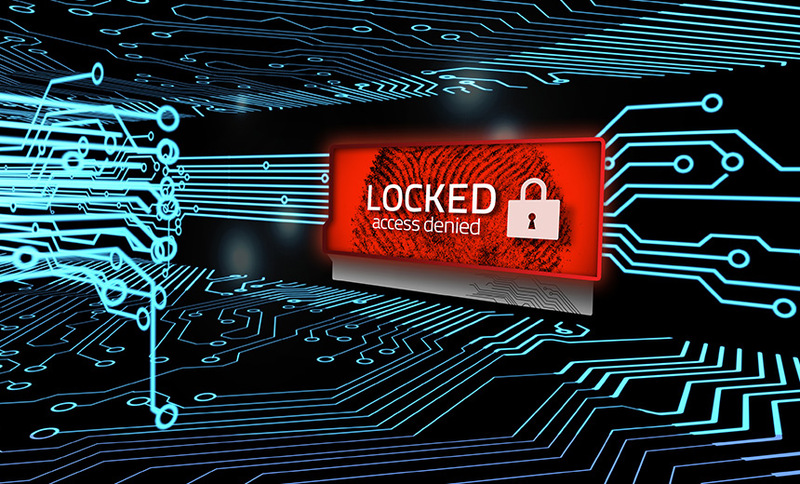 A surge in ransomware attacks on hospitals is driving healthcare organizations large and small - as well as lawmakers and law enforcement agencies - to consider new and improved approaches to dealing with this evolving threat. Data today is money - especially in financial services, where account data is every hacker's target. How, then, can institutions mask that data and protect it when it's in non-production environments? 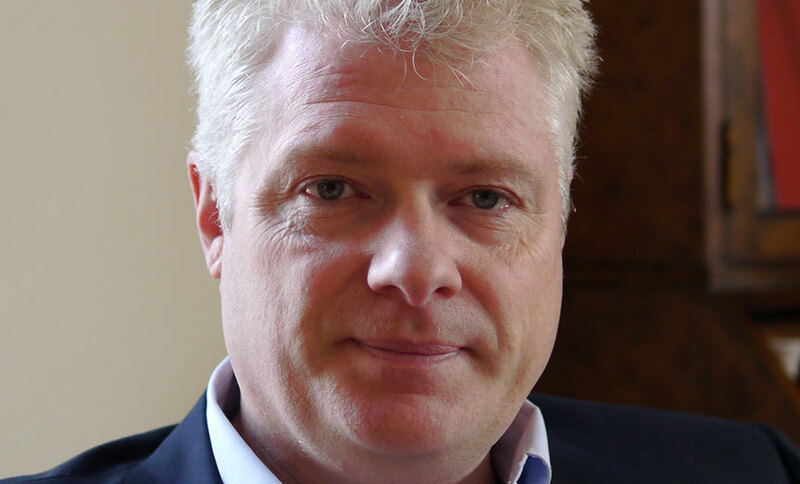 Mike Logan of Delphix offers new insights. 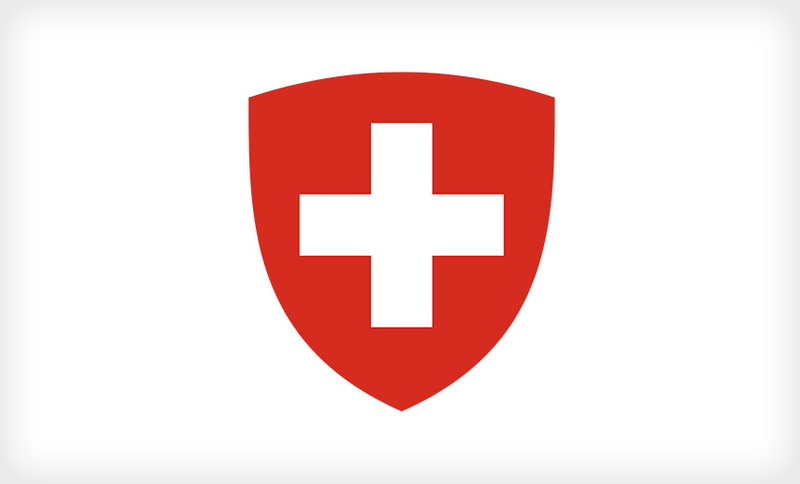 The Swiss government says that online attackers used a variant of "Turla" malware - previously tied to campaigns with suspected Russian intelligence ties - to steal at least 23 GB of sensitive information from state-owned defense firm RUAG. 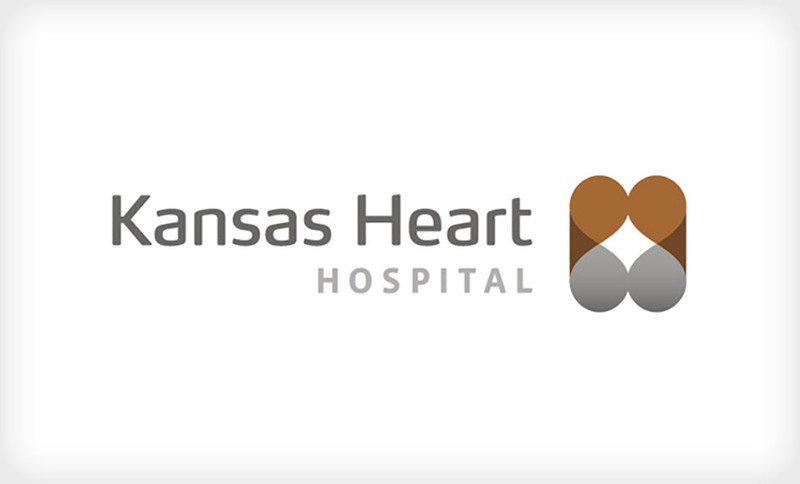 After Kansas Heart Hospital suffered a ransomware infection and paid the demanded ransom, its attackers demanded more. At that point, the hospital reportedly declined to comply, relying instead on its pre-prepared backup and recovery plan. Too few organizations have in-house incident response teams. 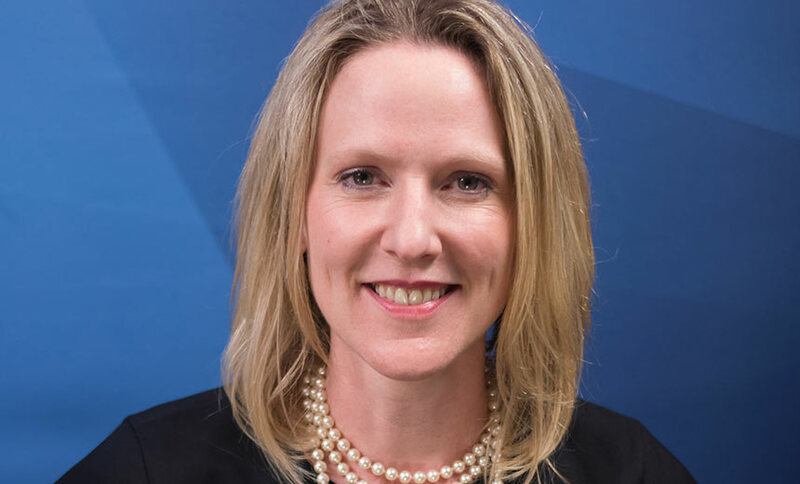 As a result, they lack the native ability to even detect evolving threats, such as ransomware, says Ann Barron-DiCamillo of Strategic Cyber Ventures in this video interview. What are the must-have response capabilities? 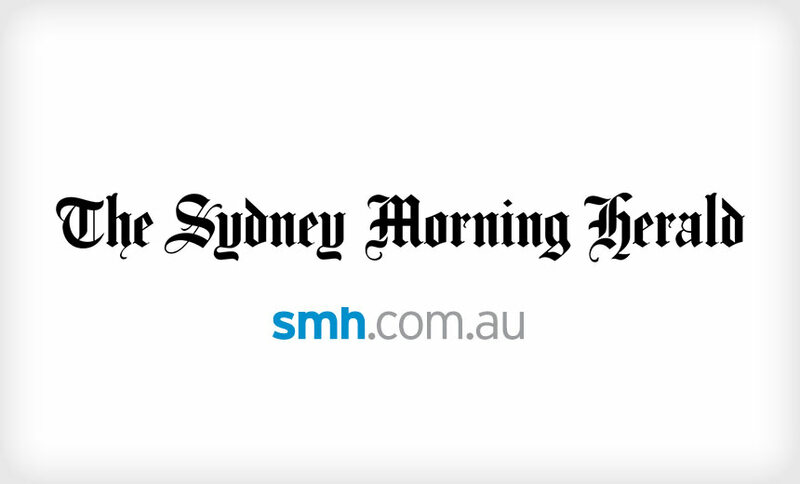 A hacker published personal information, including email addresses, from a database of subscribers for an online archival service of Fairfax Media's Sydney Morning Herald in Australia. Today's threat actors are more focused, funded and disruptive than ever. 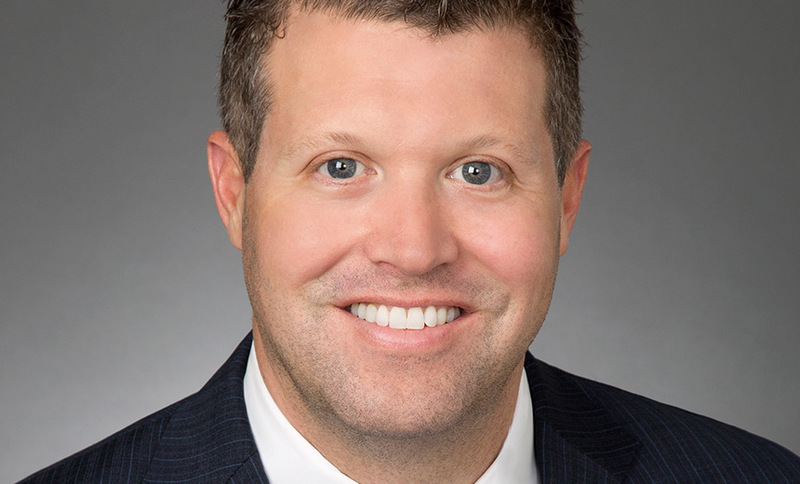 But the cybersecurity defense industry is not built to respond appropriately, thought leader Tom Kellermann of Strategic Cyber Ventures says in this video interview. What are security leaders overlooking? 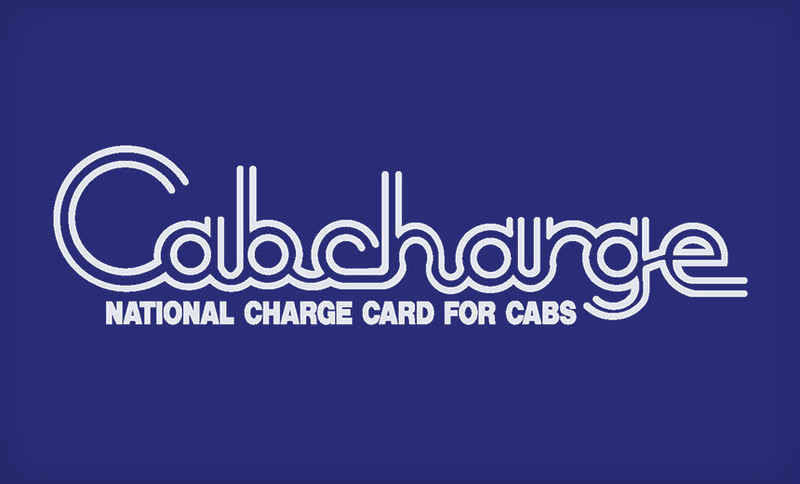 A data breach at Cabcharge, a large Australian taxi booking and payments service, exposed details on customer movements, drivers and partial credit card numbers. One expert warns that the data could be useful to fraudsters. 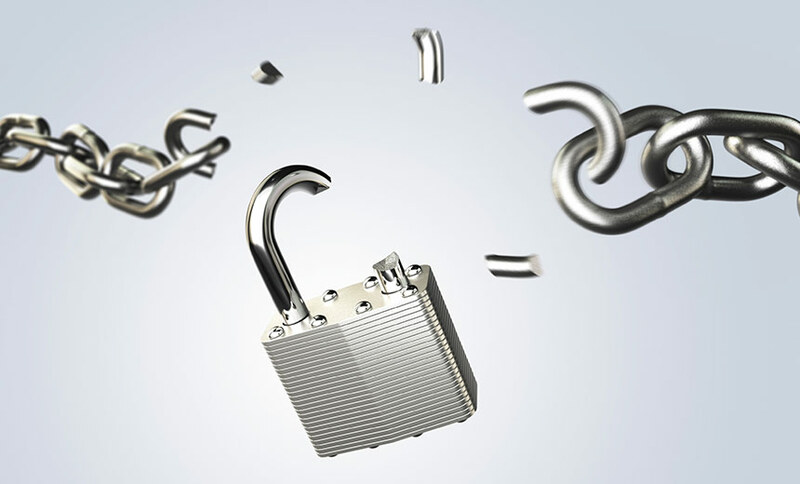 In a shocking twist, the developers behind the TelsaCrypt ransomware have apologized for their ransom campaign and released a master decryption key, which all victims can now use to unlock the malware. 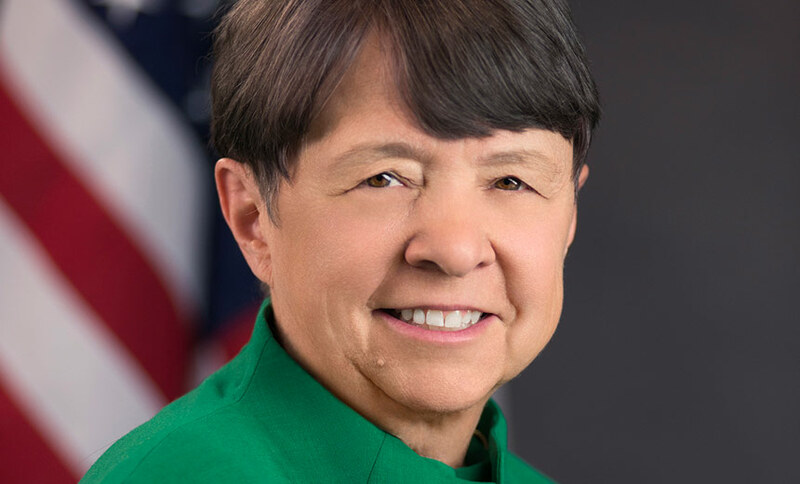 Mary Jo White, chair of the U.S. Securities and Exchange Commission, says cybersecurity is the biggest risk facing the financial system. Financial institutions need to do more to build data security policies tailored to their risks, she stresses. 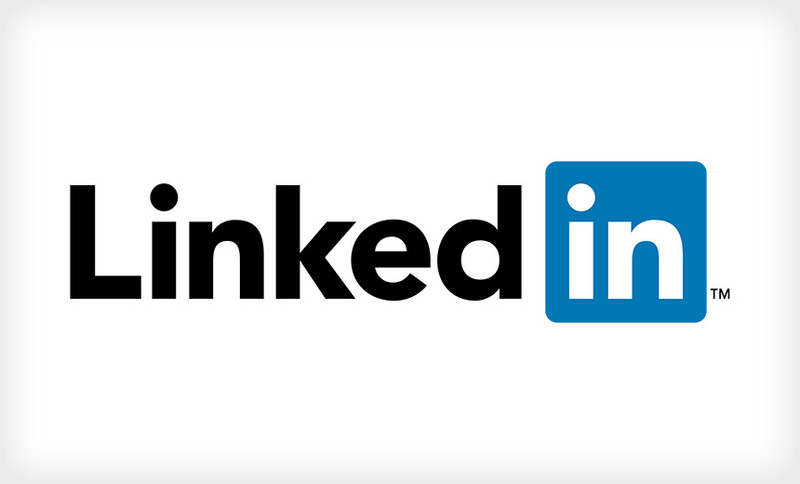 A data breach notification service bought what appear to be 117 million username and poorly hashed passwords obtained via the 2012 breach of LinkedIn. That's a far cry from the 6.5 million stolen passwords that initially came to light.